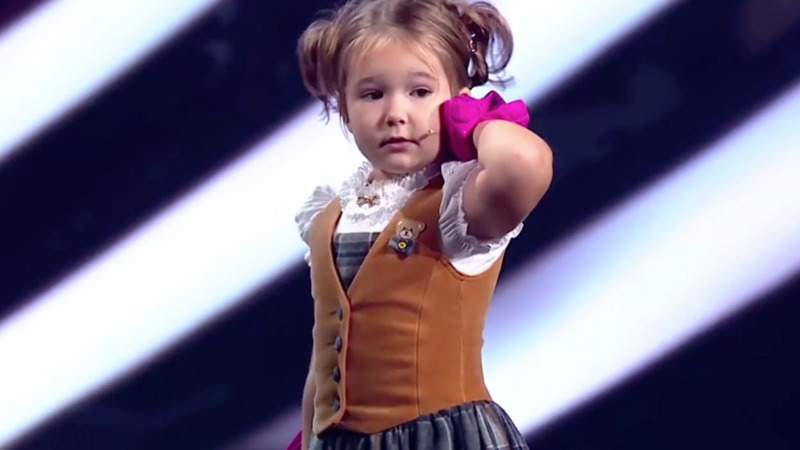 How Is This Four-Year-Old Already Fluent In Seven Languages? Little Bella Devyatkina must have skipped baby talk... because at the shocking age of four she's already mastered Russian, English, German, French, Spanish, Chinese and Arabic! Although Bella's mom was instrumental in jumpstarting her daughter's journey, it quickly became clear this young polyglot has a passion of her own for languages. Bella's astounding conversational and academic skills in all seven languages land her on Russia's "Incredible People" program. Be warned—she completely steals the show!